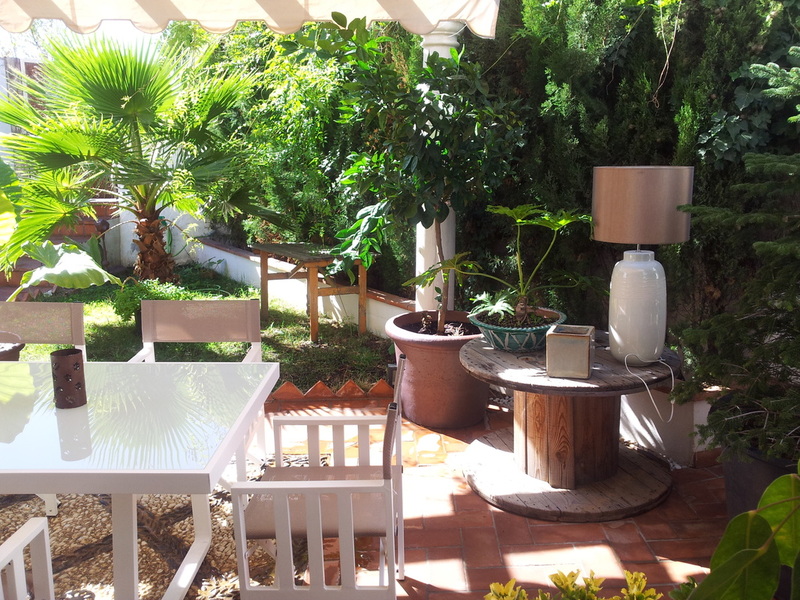 This beautifully renovated and spacious 5 bedroom, 4 bathroom house is located in the upper Albaicin. It has modern designer finishes and is beautifully furnished. It has a separate living area, bedroom and bathroom in the basement and is located adjacent to parklands and a pine forest with views of Granada. The house has garden/courtyard as well as access to a communal pool. This is an ideal house for a large family or people hoping to entertain visitors and guests.